Summer for me started earlier this month and I have now officially graduated from dreadful high school and in September I’ll be attending Messiah College in Gratham, PA. For now though I am really enjoying my job cleaning at a local elementary school. I love my coworkers who both enjoy reading fantasy and scifi books. Also I love when we work and my one coworker brings in a great variety of music ranging from baroque to classic rock. During lunch breaks… for the first time in my life I am playing Dungeon and Dragons. At first I thought it would be boring but to my surprise… I am actually really enjoying playing the game though I am still quite a beginner. 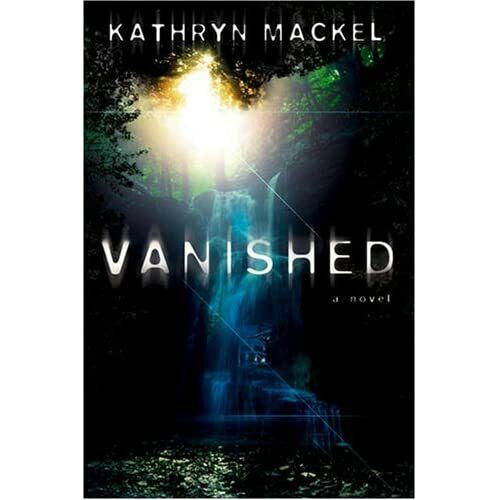 Now on to the book, “Vanished”…. What a great review. I remember sneaking books in during high school – though not during graduation! Congrats and enjoy your summer. Thanks, Justin. I appreciate the support. And I’m so glad you didn’t set aside the book!